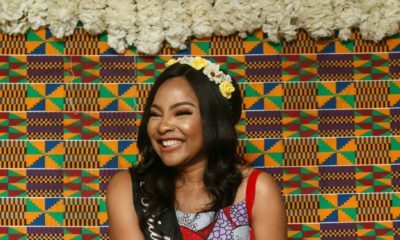 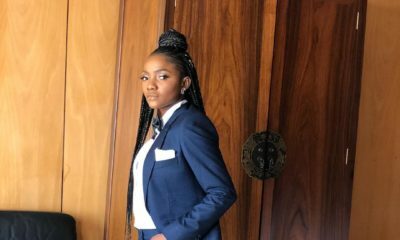 Linda Ejiofor’s Girls Threw Her a Surprise Safari Themed Bridal Shower! 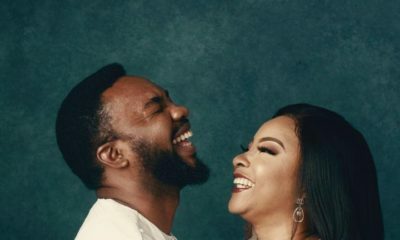 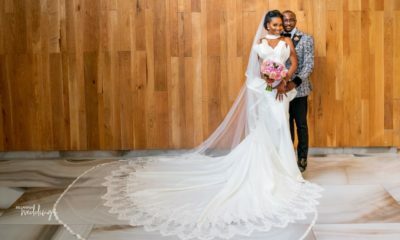 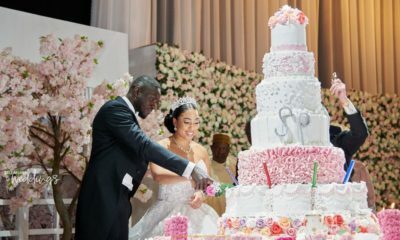 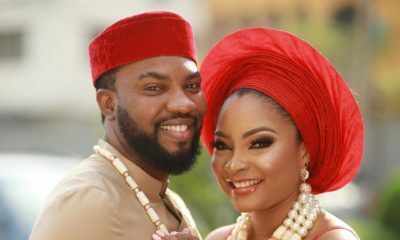 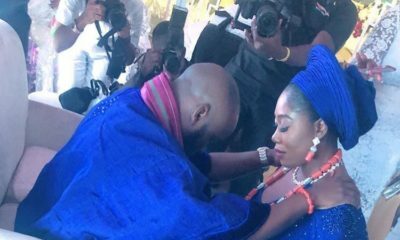 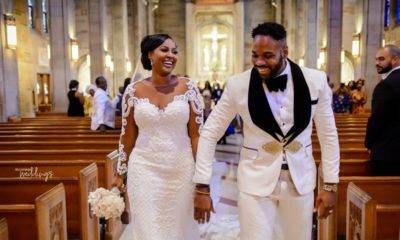 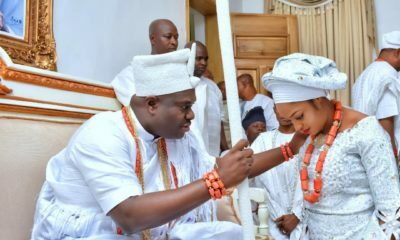 First Look: Linda Ejiofor & Ibrahim Sule are Legally and Traditionally Married ?? 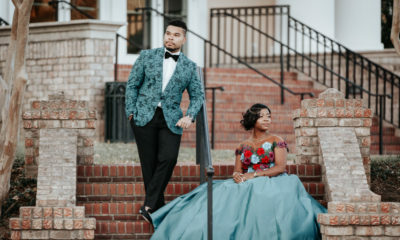 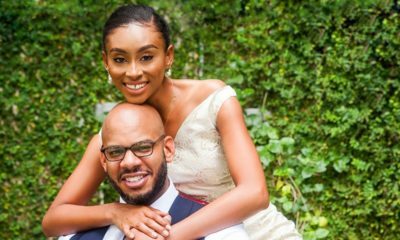 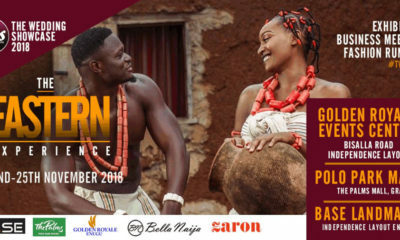 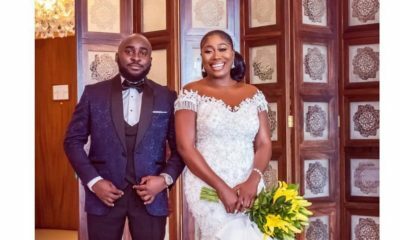 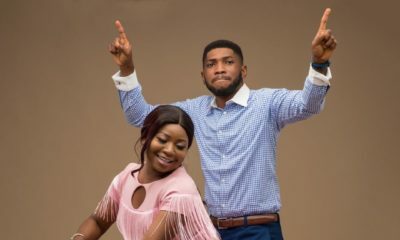 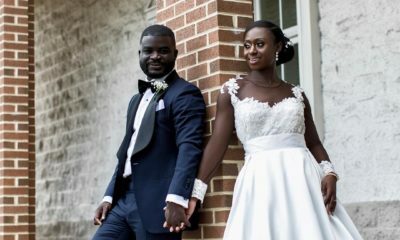 BBN Wonderland Proposal Couple Lizzy & Femi’s Pre-Wedding Shoot + Love Story! 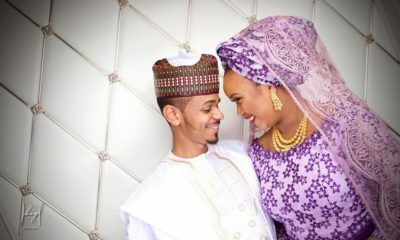 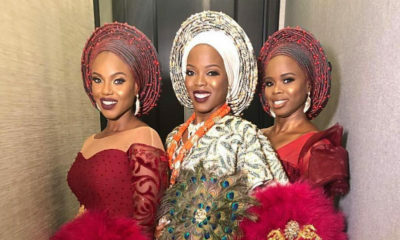 BN Weddings- Video: Aisha and Huzaifa’s Traditional Wedding! 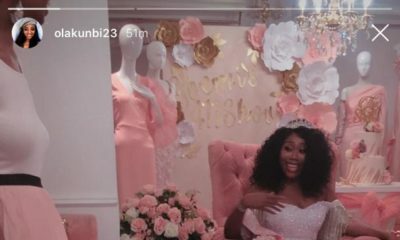 HOMECOMING 2019: Grey Goose & YSL Beauty hosted Jordyn Woods to Brunch & Here’s How it Went!